Superior solutions for affordable housing. BDO USA, LLP is the US member firm of BDO International Ltd., one of the world’s largest accounting and consulting networks, with approximately 1,500 offices in 162 countries. BDO USA has more than 60 offices and approximately 6,400 employees and partners, and offers a complete range of services, including assurance, tax, transaction advisory, investment banking and corporate real estate. In 2017, BDO USA’s revenues were $1.41 billion. 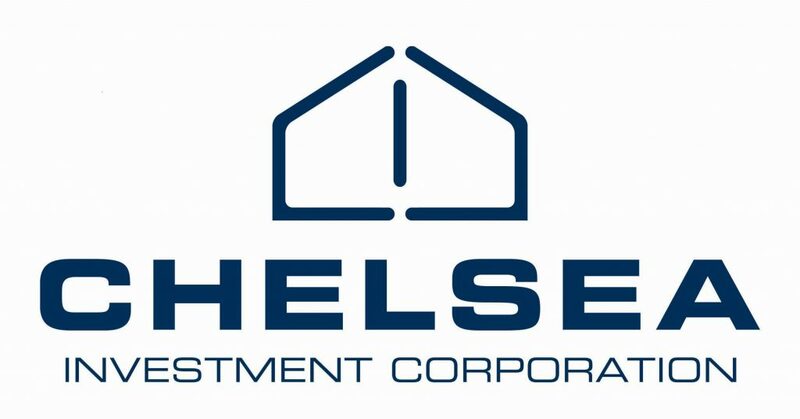 As a supplier of playgrounds, shade shelters, benches, tables and other recreational equipment, we hope to partner with you on your next project. 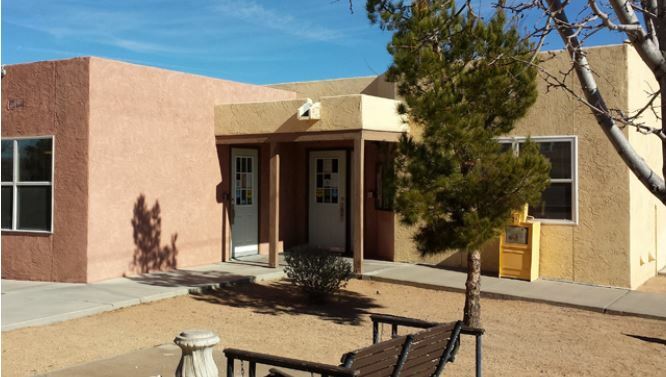 proudly serves 12 counties in southeastern New Mexico and administers the Section 8 Housing Choice Voucher Program including the Family Self-Sufficiency Program and the Home Ownership Program, Low Rent Public Housing, Linkages Program, Workforce Housing and Tax Credit Partnerships. 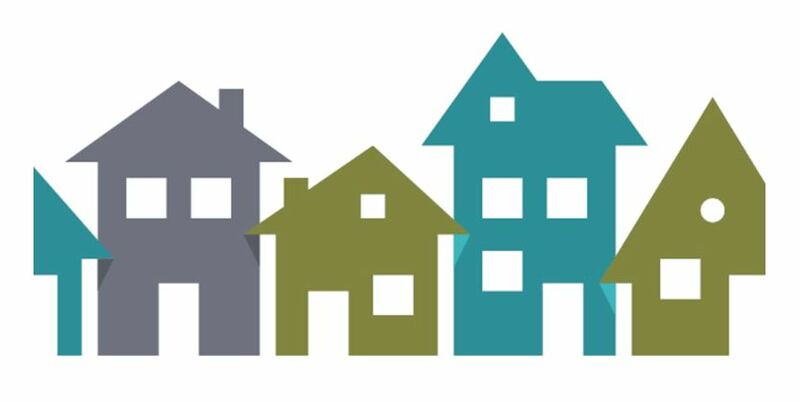 The purpose of the El Camino Real Housing Authority is to promote, preserve and provide quality affordable housing and related services for low and moderate income families, helping residents to improve their lives and ensure a brighter future. 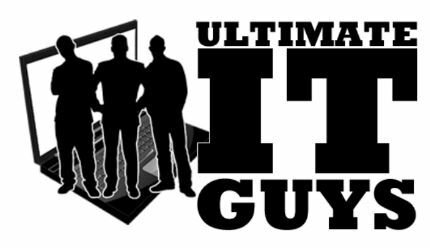 Online Training Classes Every Thursday! operational topics with “how to” support materials. of our personal tutors for assistance…it only takes 15 minutes. viewing when your schedule permits. At Pavilion Construction, we’re committed to building your vision. Our commitment embraces your collaboration and consultation from the beginning of our partnership. 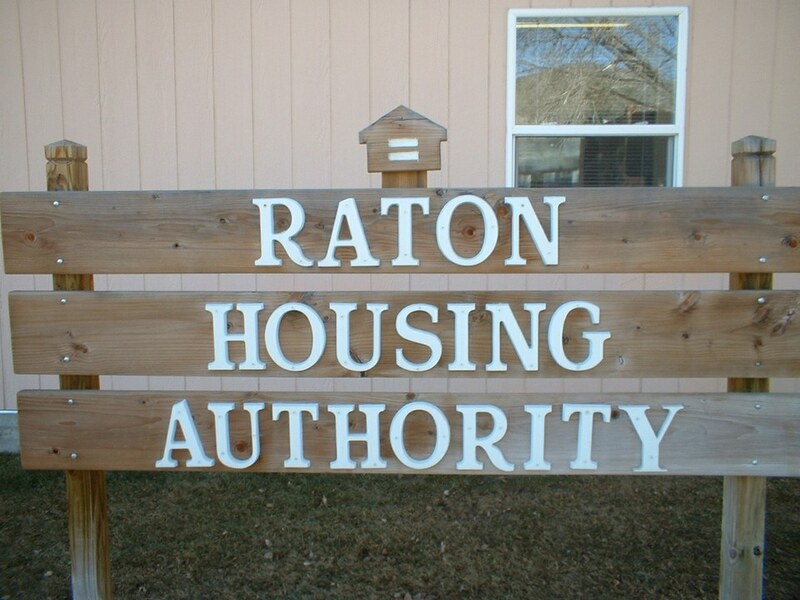 provides low income housing options and assistance. The Housing Authority has 156 units for low income families. 68 of those units are for the elderly and disabled. 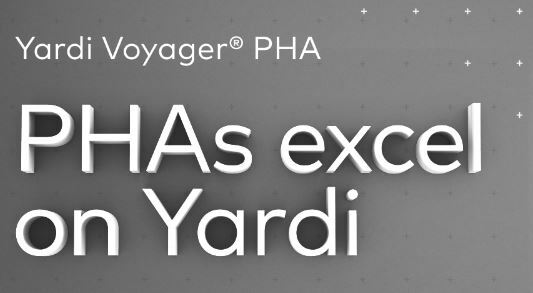 Centralize operations, finance, maintenance, and compliance with Yardi Voyager PHA. Choose from value-add solutions from the Yardi PHA Suite for online applicant certifications, payment processing, resident screening and more. •Enjoy safety & peace of mind. We work with all major housing software vendors and are experienced at dealing with HID and housing-specific issues.